Bioplatforms Australia is responsible for building scientific infrastructure in the specialist fields of genomics, proteomics, metabolomics and bioinformatics. It supports Australian life science research with crucial investments in state-of-the-art technologies and cutting edge expertise.  Investment funding has been provided by the Commonwealth Government’s National Collaborative Research Infrastructure Strategy (NCRIS) and the 2009 Super Science initiative. Co-investments have also been made by State Governments, research institutes and commercial entities. Bioplatforms Australia represents an Australia-wide network of universities, research institutions and biotech companies that boast the nation’s best capabilities in biomolecular research. Our vision is to promote innovation and systems biology through broad access to world class infrastructure hosted by our network partners together with greater integration in ‘omics' research.